Sit back and relax without stress and enjoy the ride. 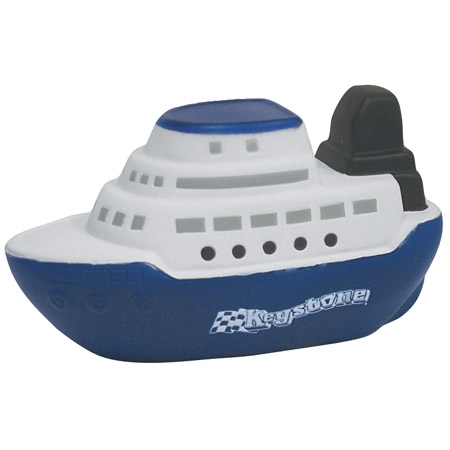 Promotional Cruise Boat Stress Ball is made of squeezable polyurethane foam. Bulk / 23 lbs / 250 pcs. / 24" x 14" x 15"box.